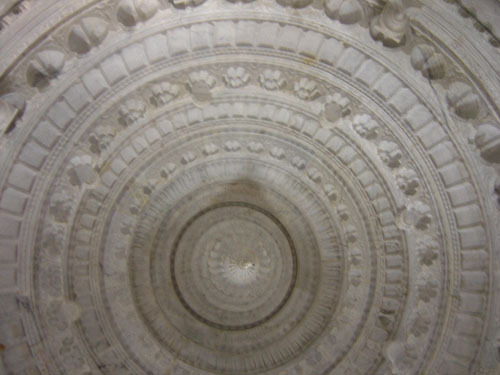 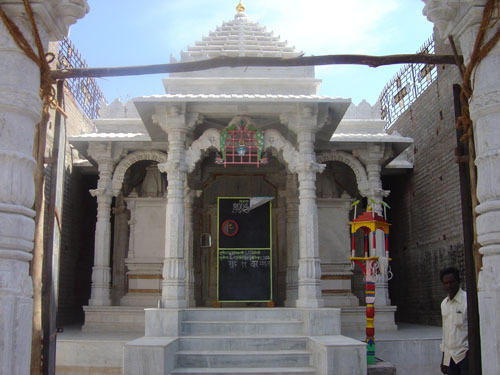 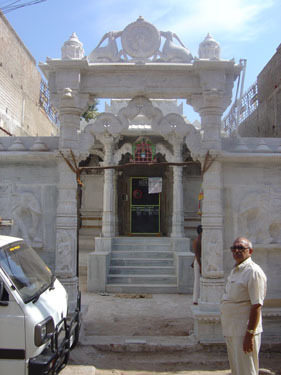 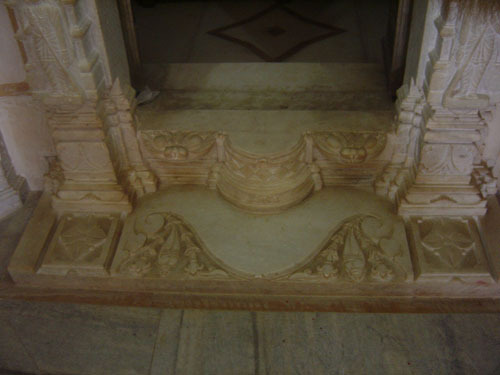 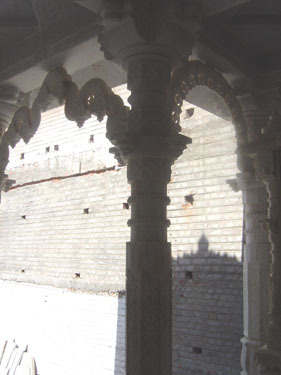 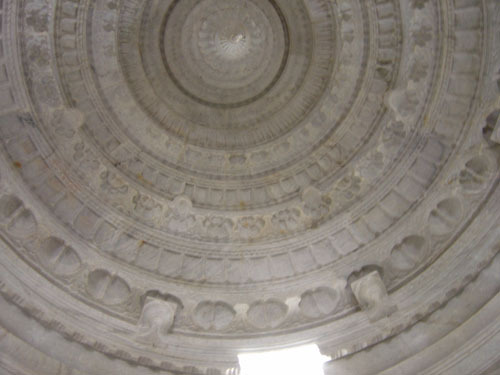 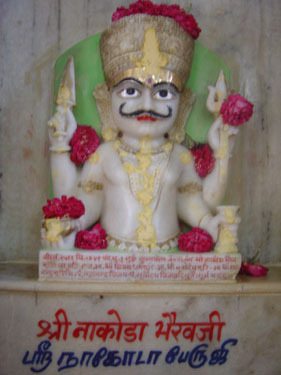 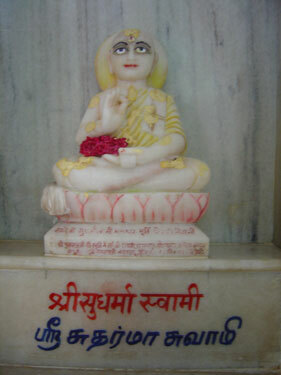 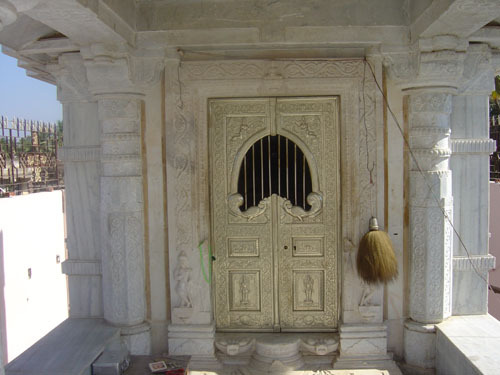 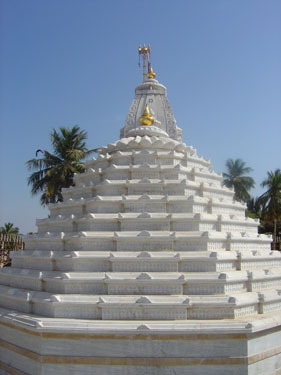 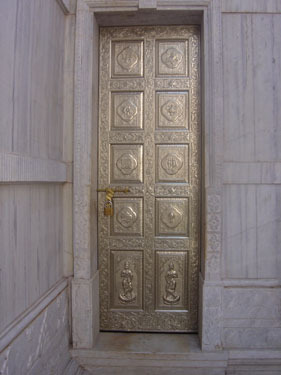 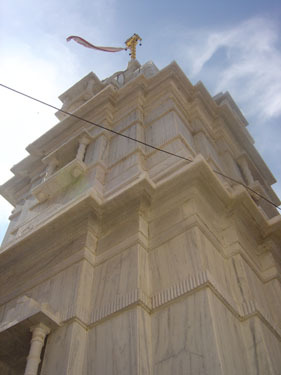 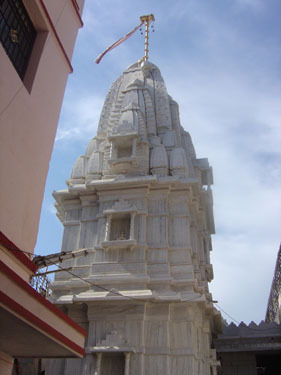 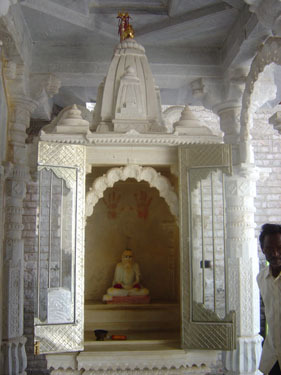 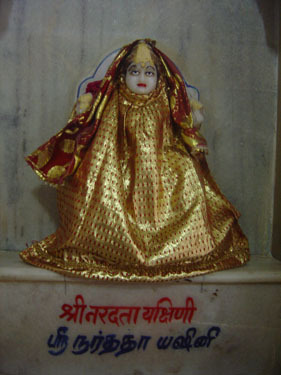 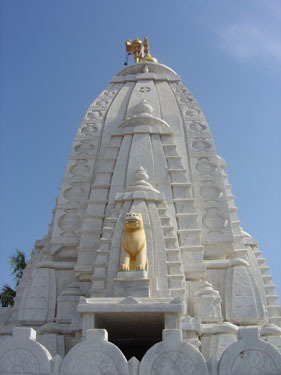 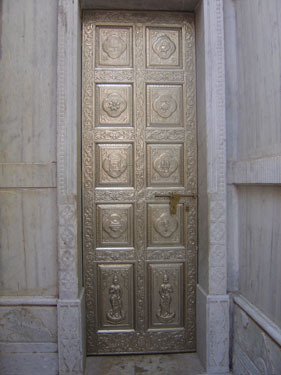 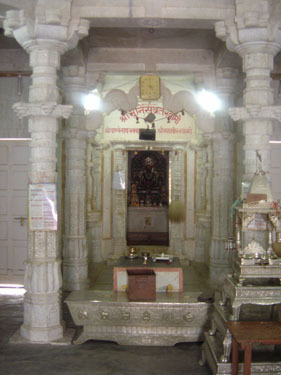 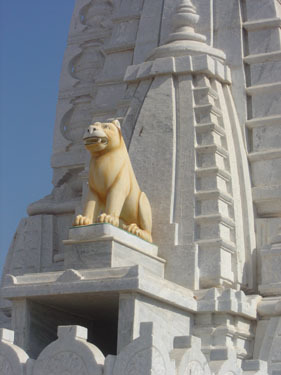 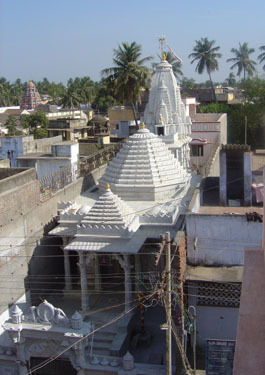 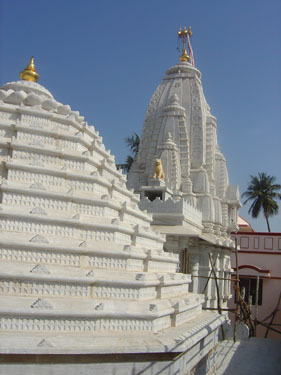 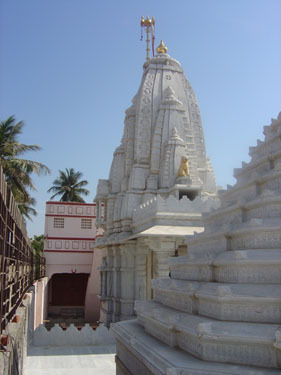 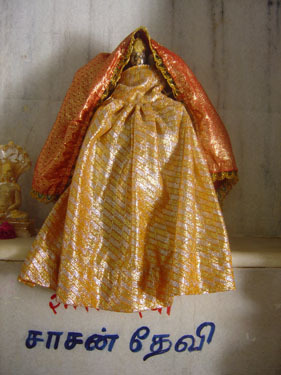 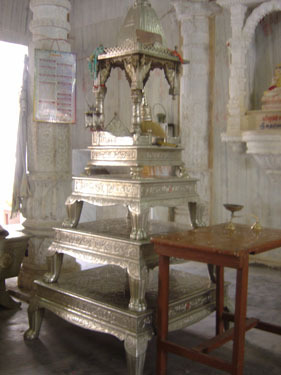 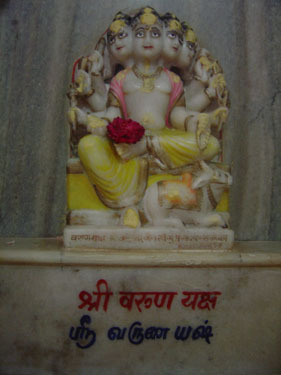 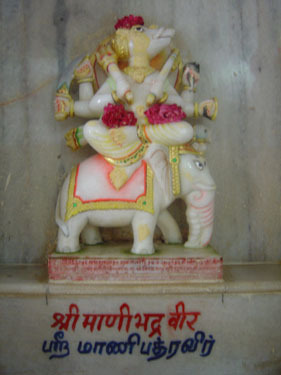 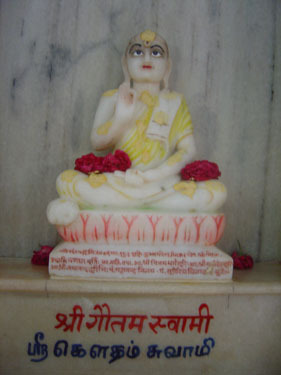 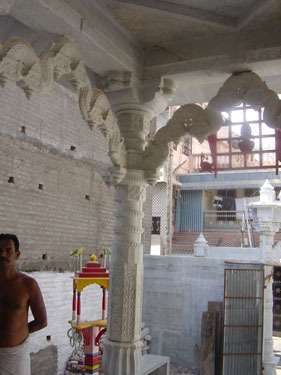 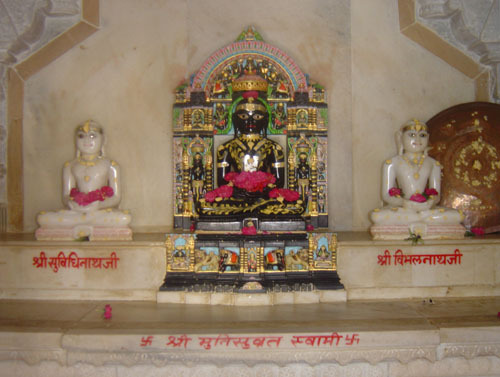 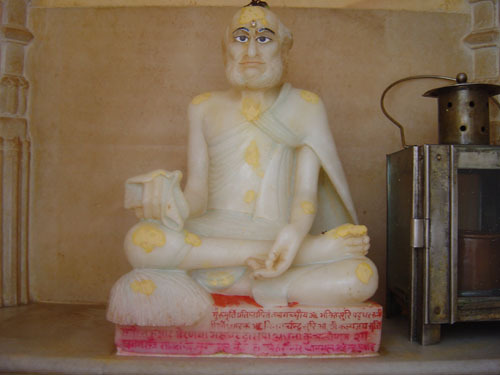 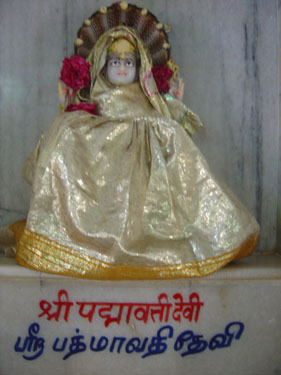 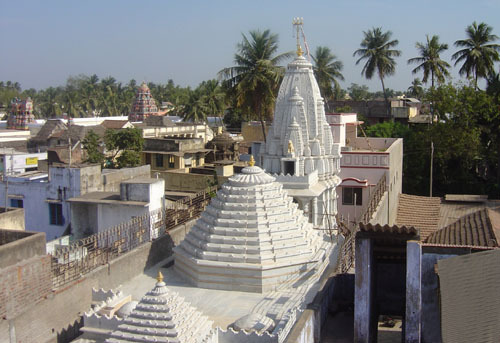 Munishwar Jain temple is located in the Town Kumbakonam. 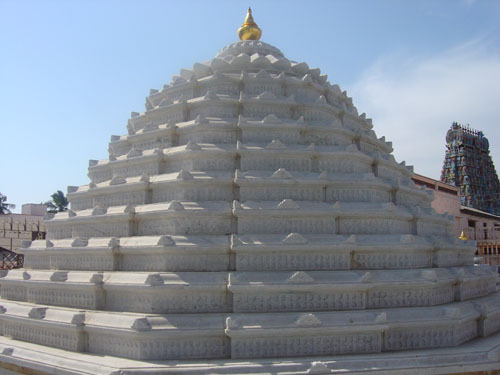 This temple is reconstructed recently. 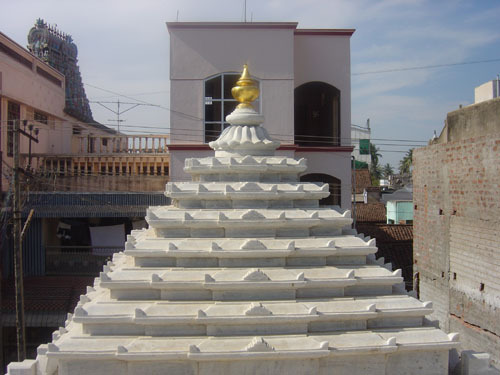 This temple is situated in the southern side of Kumbeswarar Temple, western side of Ramasamy Temple and Northern side of Bramman Temple.